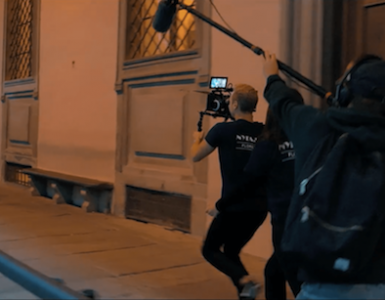 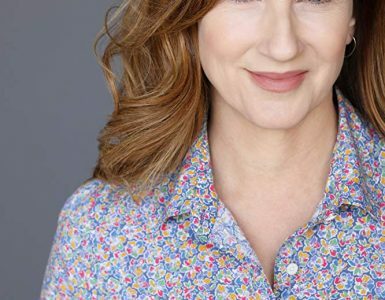 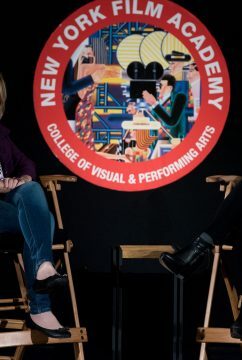 On October 30, the New York Film Academy (NYFA) hosted a Q&A with actress Ayelet Zurer following a screening of a third season episode from Netflix’s acclaimed series Daredevil. 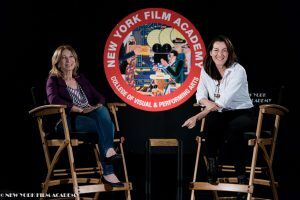 The Q&A was moderated by Tova Laiter, NYFA Director of the Q&A Series. 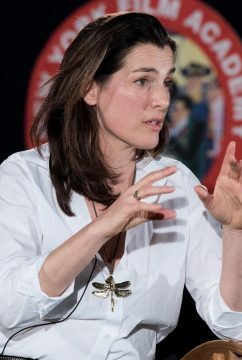 Zurer is an award-winning Israeli actress whose career began in Israeli television and crossed over to mainstream American movies and TV, most notably Steven Spielberg’s Munich (2005); Vantage Point with Dennis Quaid (2008); Ron Howard’s Angels and Demons, with Tom Hanks (2009); Zach Snyder’s Man of Steel (2013); Rodrigo Garcia’s Last Days in the Desert, alongside Ewan McGregor; Timur Bekmambetov’s adaptation of Ben Hur, and many more. 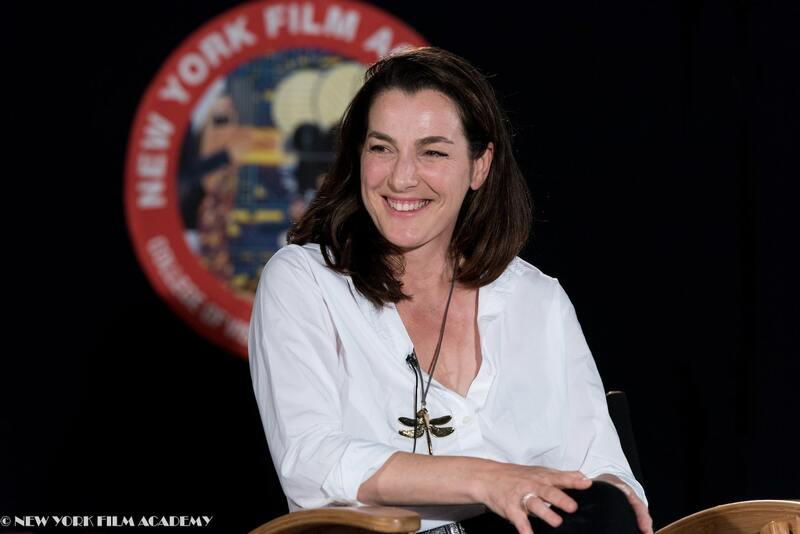 Laiter opened up the Q&A by asking about Zurer’s early career; Zurer shared that she was artistic as a young girl and did not “fall in love with acting as a profession” until she studied acting in her hometown,Tel Aviv. She then relocated to New York City to study further and acted in numerous theatrical productions before being offered a large role on a television series in Israel, moving back home where she would work in the Israeli entertainment industry to great success and winning many awards. 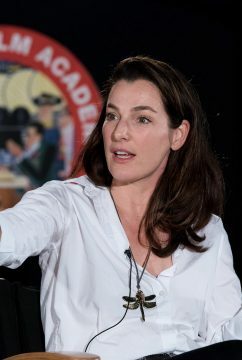 While Zurer was working on a television show, In Treatment, that would later be adapted for HBO, she got a mysterious call to audition from an English casting agent who caught one of her random films. 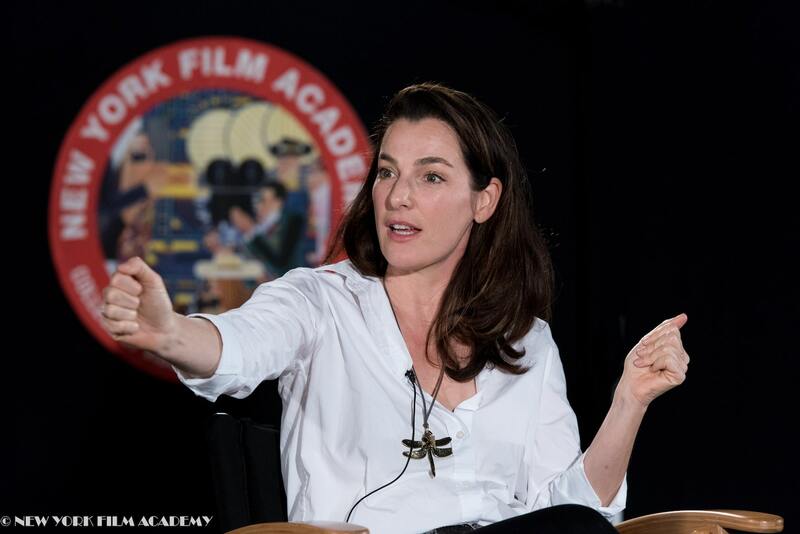 Zurer was apprehensive but then she was informed this audition was for Steven Spielberg’s Munich. 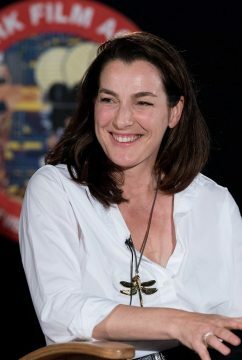 Zurer landed the role and this launched her career as an actress in American media. 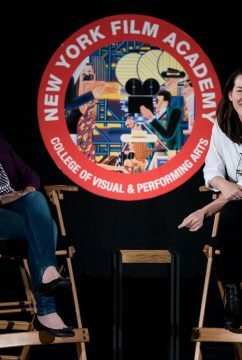 “Say yes to things!” Zurer advised the students in the audience. 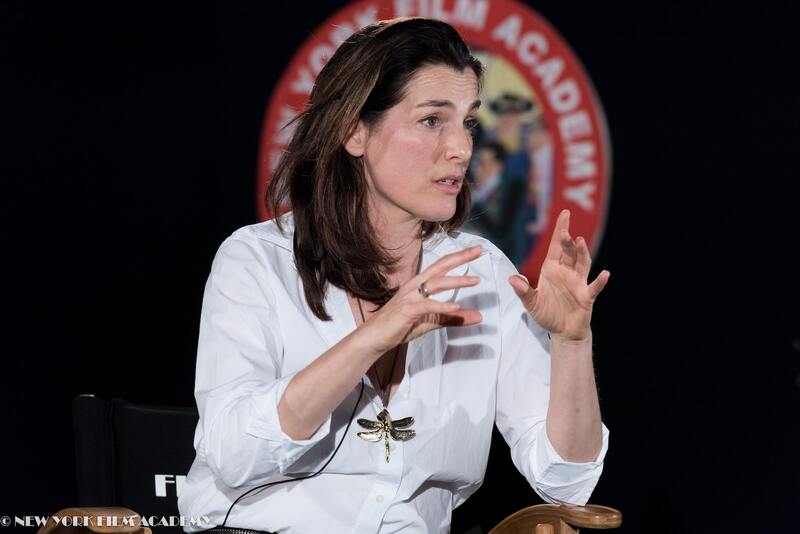 Laiter asked Zurer about the lessons she has learned as an actress. 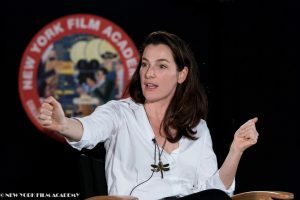 “One of the things I’ve learned is to be very present because… that’s the most important thing for an actor and for a person in life, period.” Between “action” and “cut,” “…in that moment I [am] able to eliminate everything out there; the sound of fear, the self-doubt…” continued Zurer, while illustrating to the students a technique she uses just before she goes on stage or set. 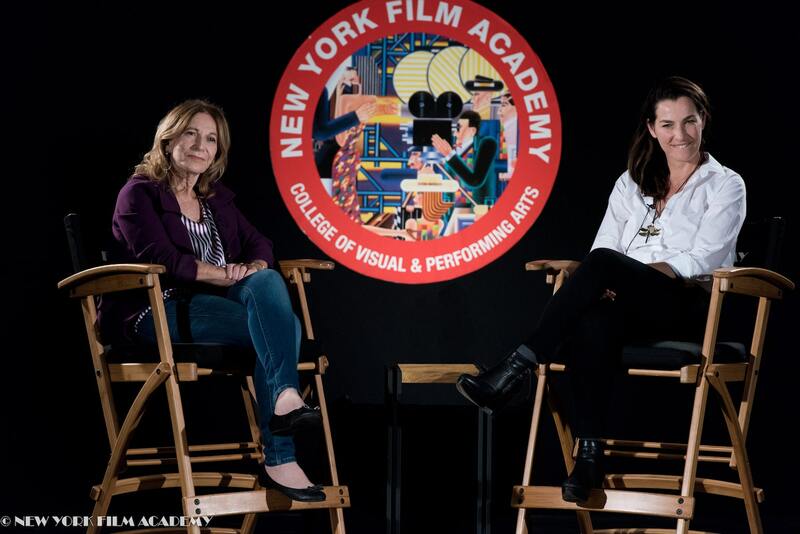 The New York Film Academy would like to thank Ayelet Zurer for sharing her entertainment industry wisdom and acting expertise with our students!